Are you looking for a fast ROM of Samsung Galaxy S4 LTE I9505?, If yes, then you are at the right place. 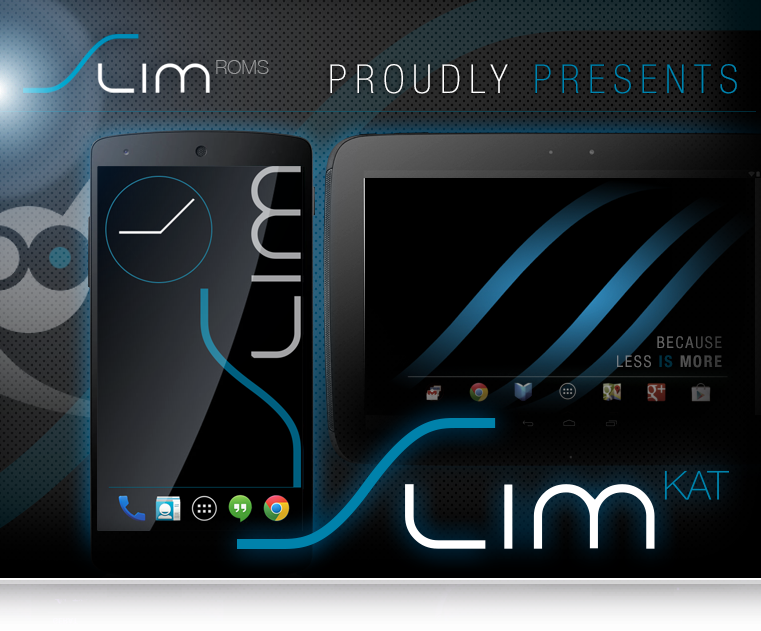 SlimRoms is known as the fastest ROM for smartphones, and today they just released a new extension which is called SlimKat Weekly 3.8. SlimROM is a custom rom which offers the users a slimmed down firmware, but still feature rich alternative to other Android operating systems. People like it for two reason: first it is very fast and second, it is based on Android Open Source Project (AOSP) source code. Now lets move towards the features and step by step guide of how to flash SlimKat Weekly 3.8 on Samsung Galaxy S4 LTE I9505. Full system-wide dark interfaces. – If you like it smooth and classy. Hardware keys, Navigation Ring, Navigation Bar, Lockscreen, Tiles, Notifications etc. – We’ve got you covered. Rotation, cursor control, optional emoticions, etc. – You’ll be tapping away to your heart’s content. Trueview, Smart Capture. – Capture life moments with ease. Disclaimer: This guide will be using ‘CWM recovery’ as a tool to flash the official firmware on your Samsung Galaxy S4 LTE I9505. During the process, you might lose all your existing installed apps and personal settings. It is therefore necessary for you to follow the guide carefully. Also, please, do mind that this tutorial is only for Flash SlimKat Weekly 3.8 for Samsung Galaxy S4 LTE I9505. Don’t try this guide in any other Android device. Ensure that your Samsung Galaxy S4 LTE I9505 carries more than 70% of charge.